Transparency of Lobbying, Non-Party Campaigning and Trade Union Administration Bill – What price a LibDem principle? 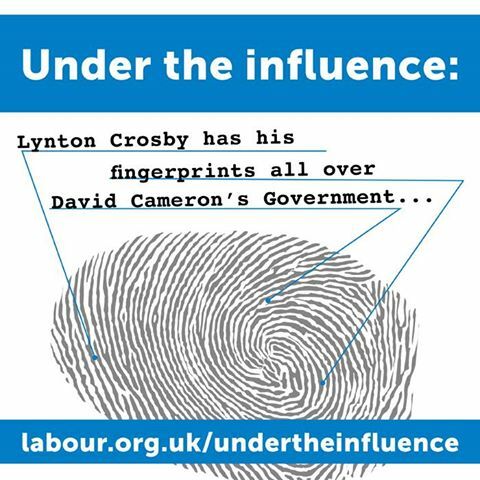 Lobbying has been at the forefront of the political agenda recently – and especially since Lynton Crosby crossed the threshold of No 10. David Cameron has been under pressure to tackle it. His – and the Coalition’s – response was the Transparency of Lobbying, Non-Party Campaigning and Trade Union Administration Bill. You’ll note that ‘Lobbying’ is not all this Bill deals with: the Tories and LibDems thought it would be a clever plan to include the Trade Unions and their activities in this – no doubt with an eye to stymieing Labour, not to mention diverting attention from the major questions facing the Tories over lobbying. Well, the plan succeeded – though not perhaps quite as they had intended. The TUC has called the resulting bill “an outrageous attack on freedom of speech worthy of an authoritarian dictatorship”. To be fair, transforming politics had been a key part of the Lib Dems election manifesto. 1. 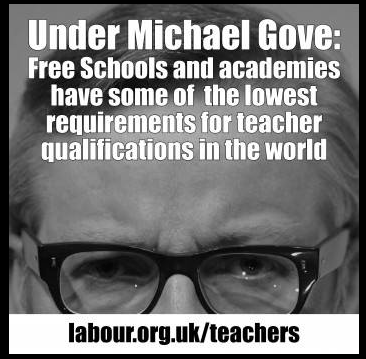 ‘Put trust back into politics by giving you the right to sack corrupt MPs. 2. ‘Restore and protect hard-won British civil liberties with a Freedom Bill. – Last week: The Government suddenly drops its standardised packaging plans – a move that Cancer charities say will cost lives. 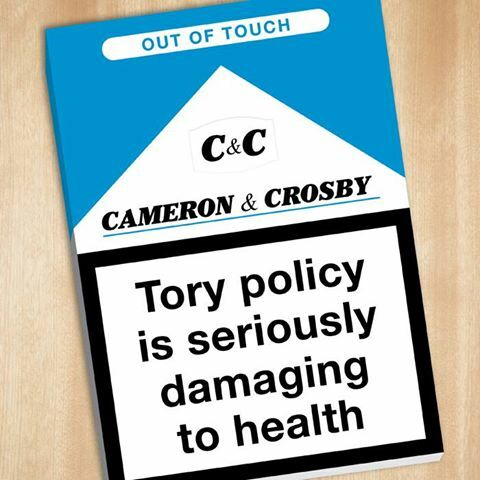 The public has a right to know: why is David Cameron refusing to say whether Lynton Crosby was involved in discussions about cigarette packaging policy? Labour is tabling amendments to the Lobbying Bill after the Government published proposals that will only apply to a tiny proportion of the lobbying industry. Earlier this afternoon, Ed Miliband wrote to the Cabinet Secretary over Lynton Crosby. 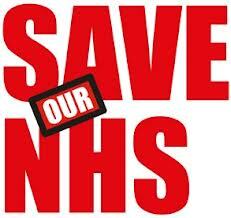 Last September the Daily Mirror revealed some interesting facts about Tory party funding – specifically linked to Circle, ‘Europe’s largest [private] healthcare partnership’, which has taken over Hinchingbrooke hospital. As so often in these cases, the links were far from transparent. ‘Circle’s leading shareholders are Lansdowne Partners, Invesco Perpetual, BlueCrest and Odey Asset Management. Lansdowne Partners holds a 29% stake, Invesco Perpetual 21.9%, Odey Asset Management 21.1% and BlueCrest Capital 7.1%. The boss of Lansdowne Partners, Sir Paul Ruddock, donated £630,000 to the Tory party. The Chief Executive Officer of Odey Asset Management Crispin Odey has given £242,000, Sir Martyn Arbib of Invesco Perpetual £413,000 and BlueCrest founder Michael Platt £125,000.